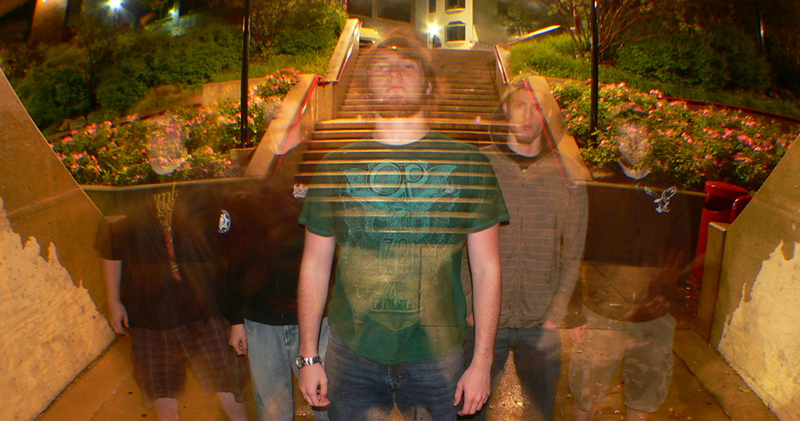 Arbiter is a metal band from Charlevoix, Michigan. Their 2010 crushing full length ‘Colossus’, received excellent reviews and left everyone wanting more. Arbiter recently signed with Famined Records to do just that, and they will be releasing their next full length album titled ‘Ironclad/Machinations’ in Spring 2012.